You know that Apollo astronauts visited craters on the moon, but did you know that some of them also visited Craters of the Moon right here on earth? 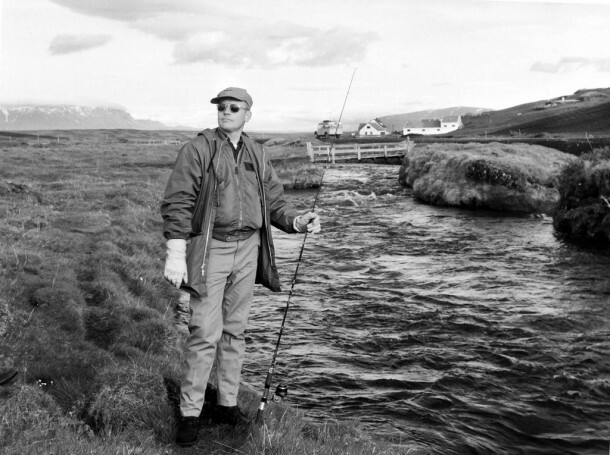 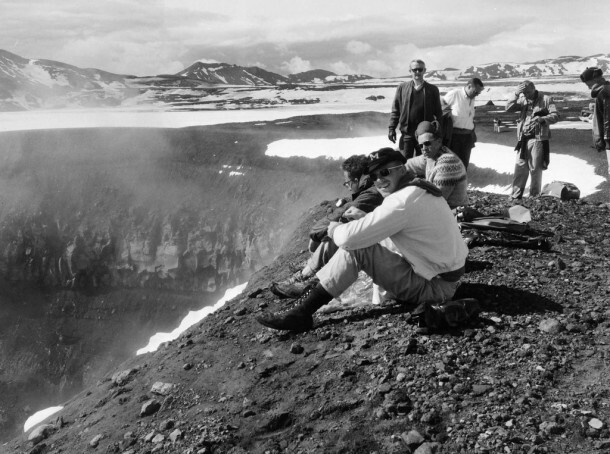 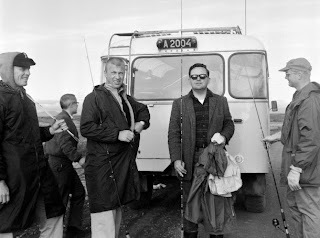 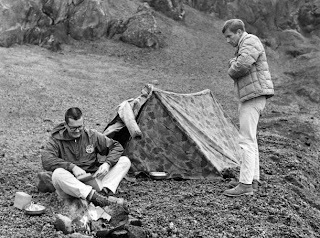 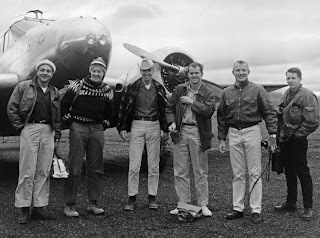 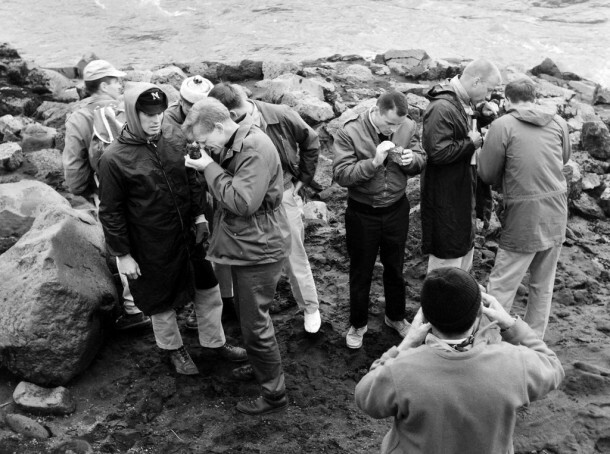 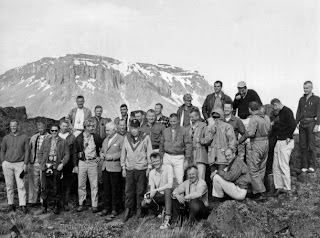 In 1965 and 1967, two groups of American Apollo astronauts visited Iceland to study geology and practice collecting samples, under the guidance of Icelandic and American geologists. The Apollo geology field exercises were intended to develop the astronauts observational skills in recognizing basic geologic structures. 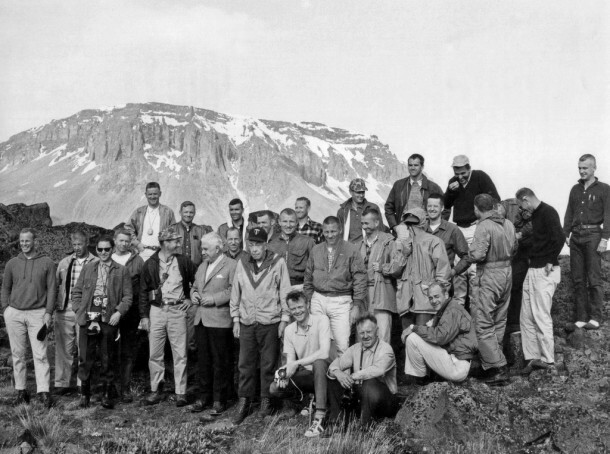 Nine of the twelve men who would later set foot on the moon between 1969 and 1972, came to Iceland to train for their missions.